That people commonly own the means of production. That people own property together. That people own property together because of coercion. That the state owns the means of production. That the state practices planned economy. That the state is run by a ruthless dictatorship which practices planned economy and kill lots of people. That workers revolt and install a dictatorship of the proletariat, which abolishes class society and make the means of production commonly owned, and then abolishes the state so that everyone can happily live in a communist utopia with no class divisions or oppression. What all Christians practiced in the apostolic Jerusalem church was basically definition 2: “the ranks of those who believed were of one heart and one soul, and no one called any of his possessions was his own, but they had everything in common … None of them suffered any distress. All who had land or houses sold their possessions and brought what they had received for the sold property and put the payment at the apostles’ feet. And they gave to everyone according to what he needed. “(Acts 4:32, 34-35). In fact, the guy who coined the term communism, Étienne Cabet, was a Christian and was inspired by the New Testament community of goods, which he wrote about in his book Le vrai christianisme suivant Jésus Christ, The True Christianity of Jesus Christ. Cabet dreamt of a socialist society in France, but when he realized that this would not come to pass in his lifetime, he went to the United States and started some Icarian communities with total community of goods. 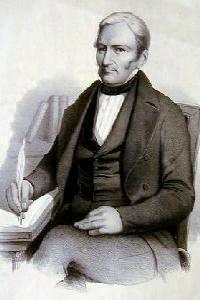 Other socialist thinkers such as Marx and Engels were inspired by Cabet, but ignored the Christian influence (Marx didn’t like religion very much). They adopted the term communism and wrote the Communist Manifesto and other works in which they exhorted the proletariat join the socialist revolution, take over the means of production, and after a little bit of dictatorship distribute all resources equitably, so that classes are abolished, the means of production are owned in common in small local communist communities, and the state becomes unnecessary and abolished. There are some Christians who call themselves communists while they reject the atrocities done by Stalin, Mao and other dictators, simply because they like the Biblical vision of community of goods just like Cabet. And then there are Christian communists who want to take things a bit further. A Mexican scholar called José P Miranda has written a book called Communism in the Bible, which I actually found in a library last year and read out of sheer interest. While the book has some good good points, like that there is much criticism of the rich and wealthy even in the Old Testament (for example, kings are forbidden to have an abundance of silver and gold in Deut 17:17), and that Jesus’ radicality did not just have a spiritual but also a practical implication. But Miranda doesn’t listen to his critics particularly well, some exegetical analyzes feel very biased (he refuses, for example, to use established Bible translations and translates everything himself), and when he towardst the end of the book argues that Jesus would have used violence to prevent “genocide” of the proletariat by organizing an armed revolution, then he loses me completely. Most Christians in intentional communities think this way, I reckon. Economic equality is good, but to impose it on non-Christians or to use the state as a tool for it will most likely be counter-productive. Yet, some economic sharing is possible even in a secular society, as the extensive welfare state of the Scandinavian countries show. And there is actually one thing Miranda writes that stick with me: capitalism is not a neutral system. It too is “forced” upon people, to make it acceptable for the rich to oppress the poor – especially in this era of globalization. The current economic system has created extreme inequality (the richest 85 people own as much as three billion poorest people), terrible environmental pollution and is probably also behind the recurrent financial crises. I do not think that Marx’ revolutionary ideas is a better option, but I know that we need a more equitable, sustainable and social options, and the Church can play an important role there. For example, I have argued that churches – without involving states – should already start practising international community of goods and establish equality between North and South through an international church budget standard. By Micael Grenholm in Justice & Economics on October 19, 2015 . Wow! It’s like you ask … and you get. Thanks for that post. Very insightful… helpful. You distinguish the Jesus Army (in particular) from (several forms/expressions of) communism. Also, you introduced a fascinating point about Capitalism being forced on us – which I am inclined to agree with. It definitely is not neutral. 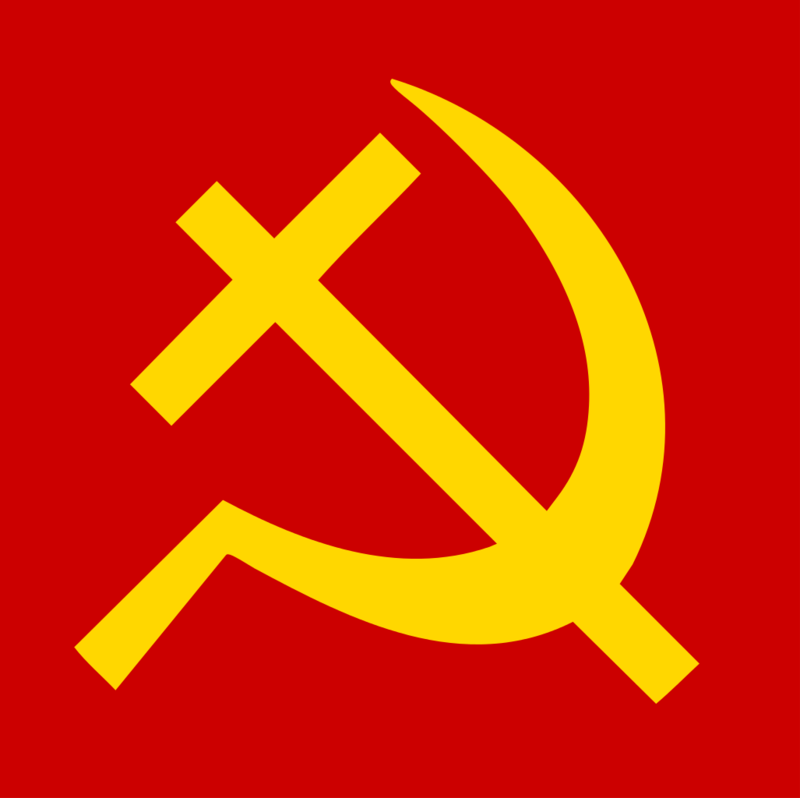 I have always chosen to distinguish these things by labeling them New Testament communism or godless communism. I did not research it nearly as far as you. Also, I have no problem accepting the pejorative label (personally), but I recognize there is room for more distinction to be made. I am not currently a practicing communist (common purse) participant. But I definitely advocate it. Being American – West Texan at that – finding believers even willing to consider it is nearly impossible. So I am not at risk of actually changing too soon. Based on your comment about how JA (or even JA style) community life does not (nor really even can) attempt to force its ideals on non-Christians. I am mindful of its possible influence all the same. Even more, I suspect (hate to use that term for this) that Christian influence most potently comes in, through, and by means of suffering. Thus I strongly doubt that “the world” (and certainly my part of it) will either suddenly or slowly watch JA and similar groups express biblical economy and begin to think: Wow! I want that. I bet the world suffers Capitalism to the end, and when that produces suffering beyond the measure, then the world might take a serious look at communal living. But even more, I sense that when the world watches the Christians suffer and yet ironically thrive through the Spirit’s gift in community, THEN the world will take more serious notice. Of course, that last bit is entirely Agent X’s conjecture. As always, I am so thoroughly blessed to have found you blog. I look forward to more engaging posts! And thanks for submitting this one when inquired…. Thank you so much Agent for your insightful comment. I totally agree with you that through radical, Biblical lifestyle we can still influence the rest of the World to better morals and a more just society. Capitalism may not always exist, and as I see it either we’ll go back to feudalism (which is also very unequal and harmful to the poor), or transform to social, circular economics that is more equitable and sustainable that today’s system. May God help us as His people to seek the latter. It says within the text of the NIV to not be an extremist. I do not believe in communism, though I believe we should give what we can to others and not expect anything in return. If you have 1 cracker and your friend had none, would you not split the cracker and share with him? Even though the “world” (your perspective of those around you) may be getting you down, remember it is a reflection. I wish to see more beauty and generosity, therefore I must be more beautiful and generous. Nice post! And I think that the point that you make regarding the personal choice very important. As far as I know, Marxism take it as a group thing, and not up to each one. And also the other issues of Marxism, as its problem with the Church. Man’s law will never be stronger than the law of God. As we see now tis an illusion, like a reflection. When the perfect comes it will all pass away.